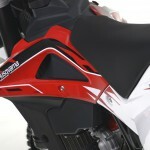 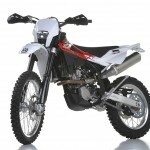 Husqvarna recently marking its fifth consecutive month of sales increases in May, and the company hopes to continue that momentum with the announcement of its 2013 off-road model lineup. 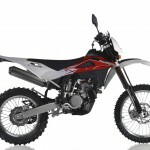 The BMW-owned manufacturer is starting to churn out new product after a period of reductions since being acquired by the German company. 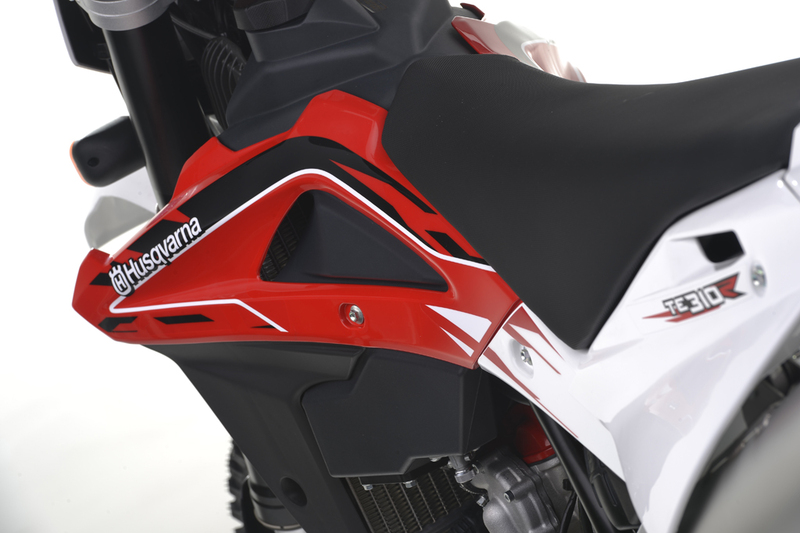 As of May, Husqvarna had sold 4,420 motorcycles in 2012, up 43.5% from 2011. 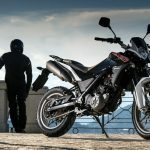 Last year, Husqvarna signaled the start of its turnaround by re-entering the streetbike market with its Nuda 900 and Nuda 900R. Despite the introduction of the two new street-oriented models, Husqvarna’s focus remains its off-road motorcycles. 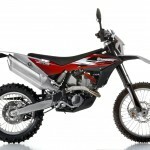 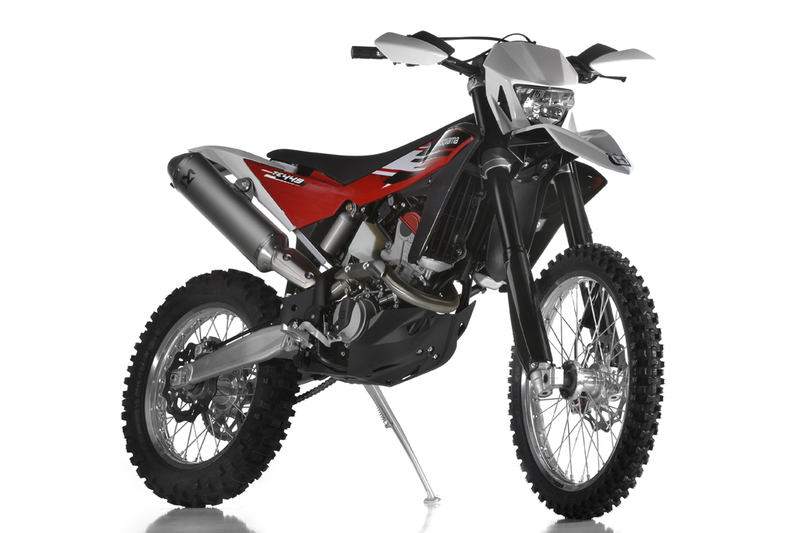 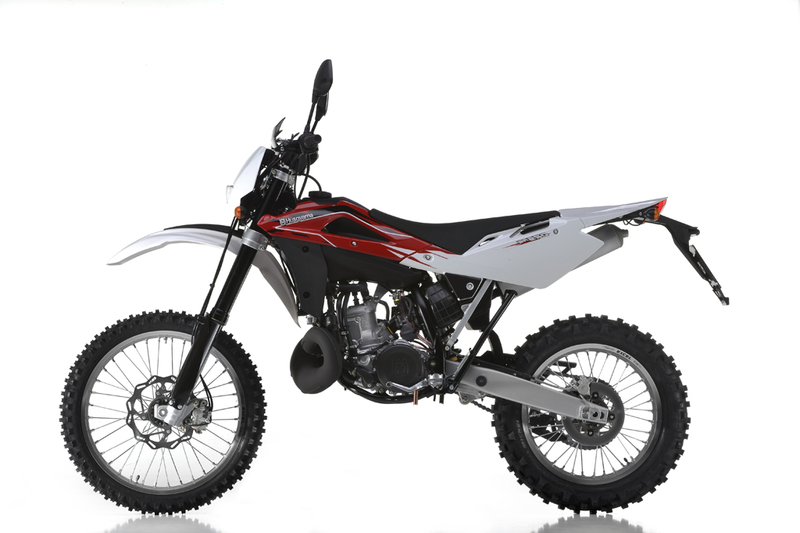 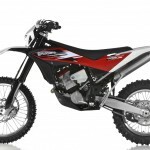 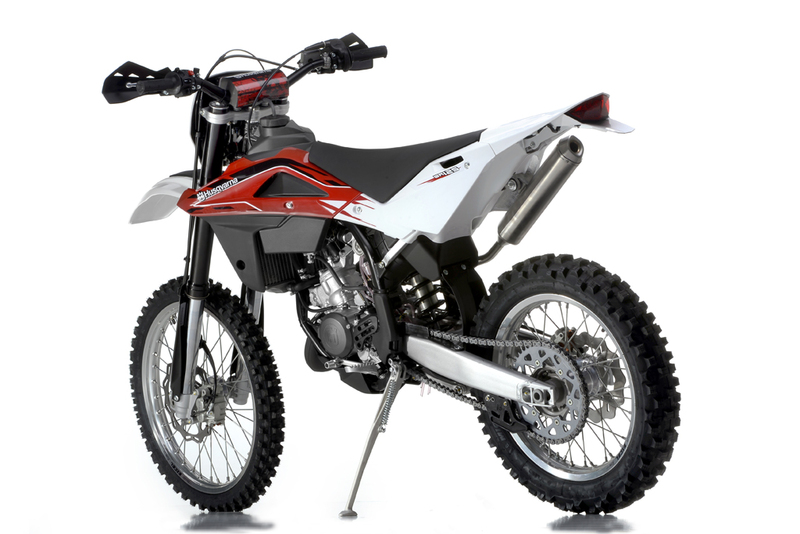 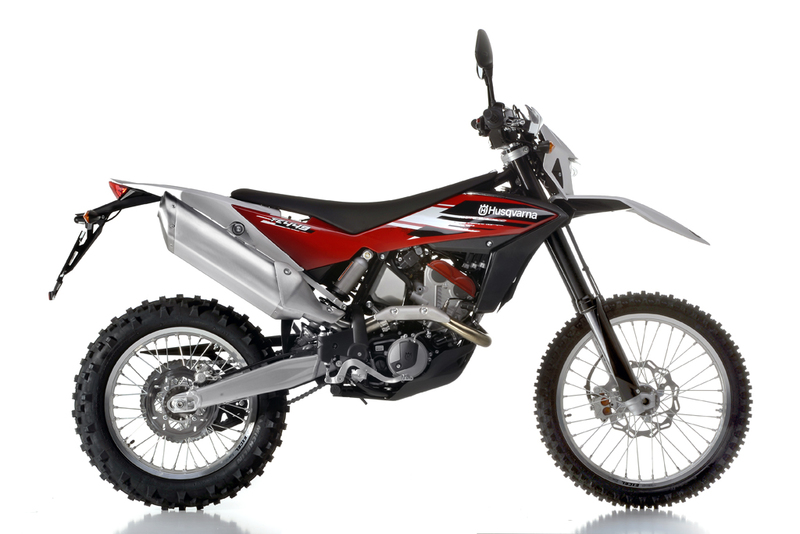 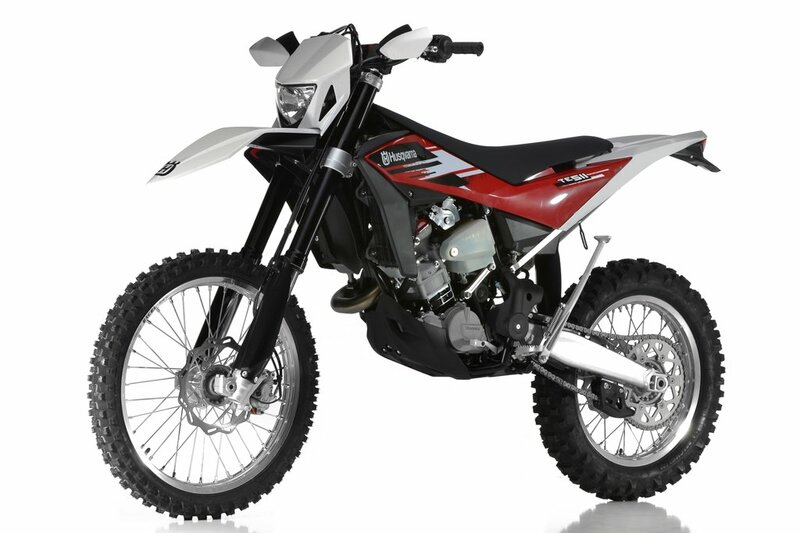 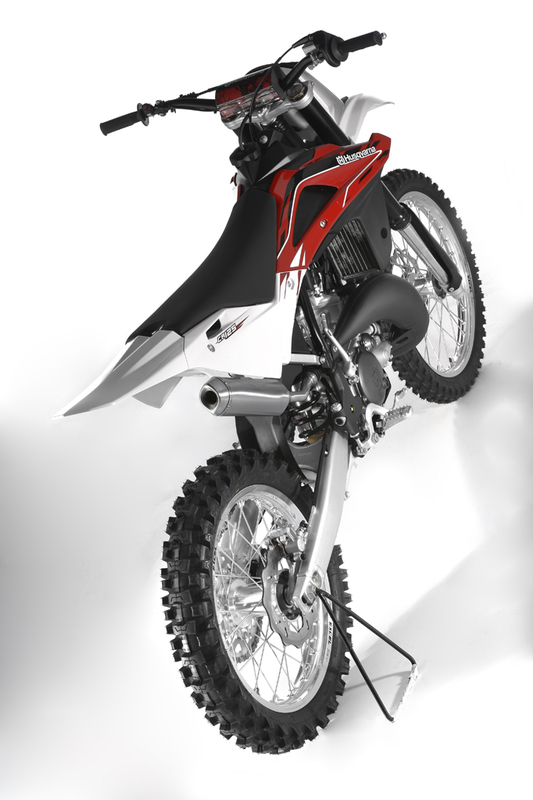 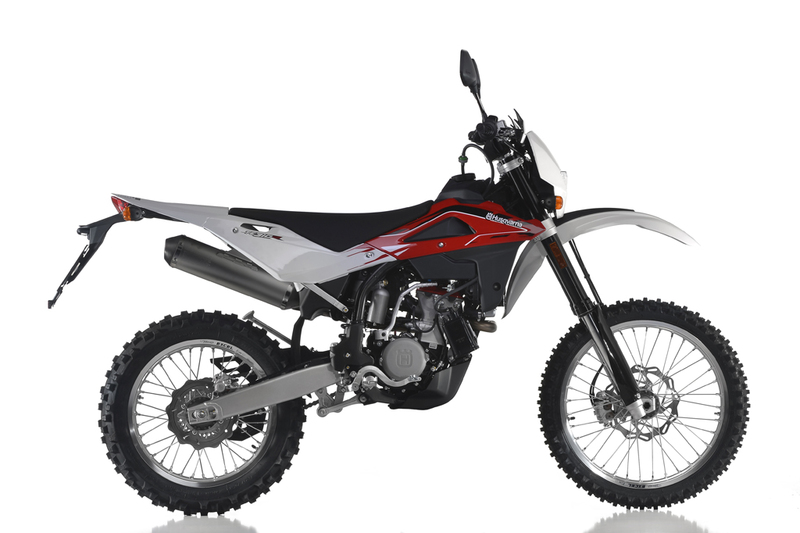 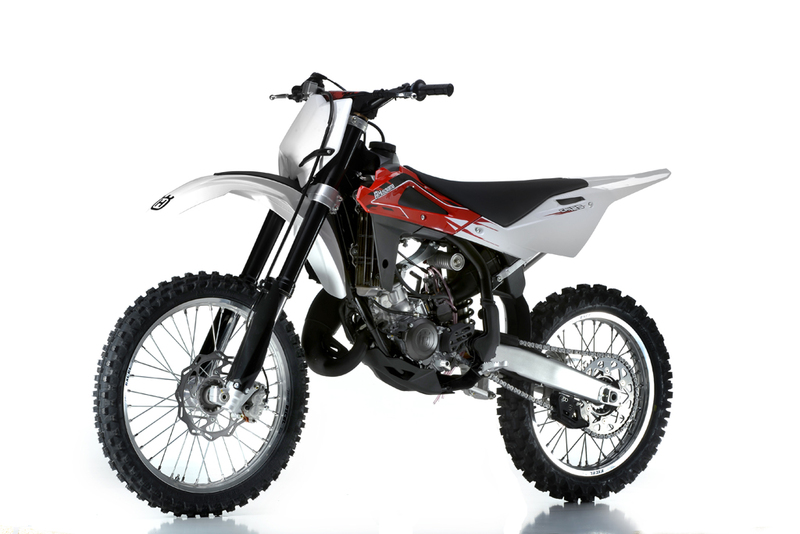 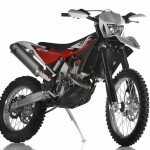 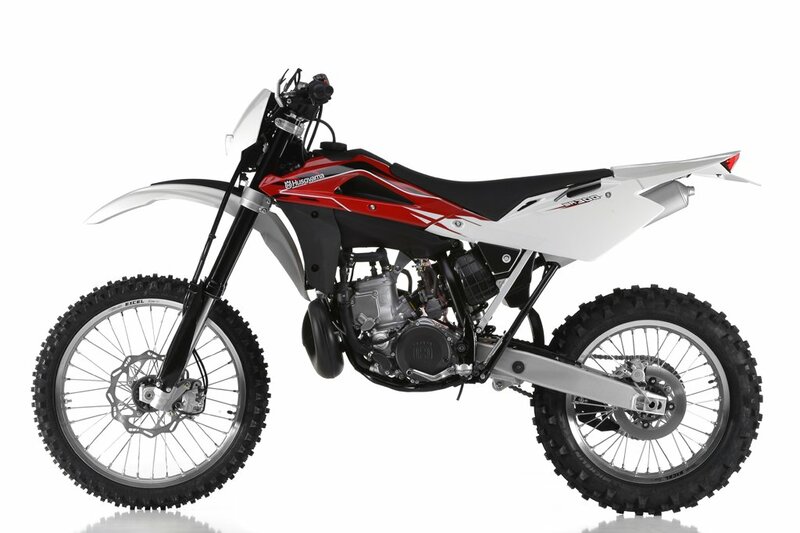 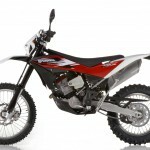 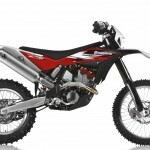 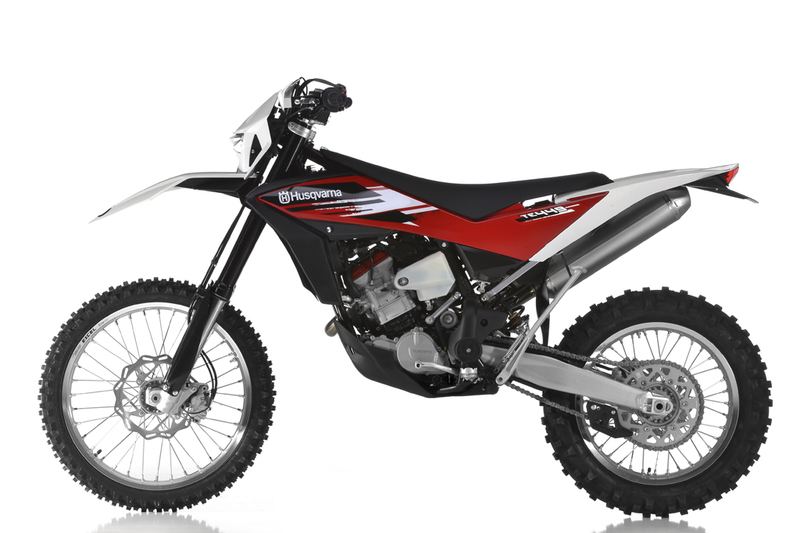 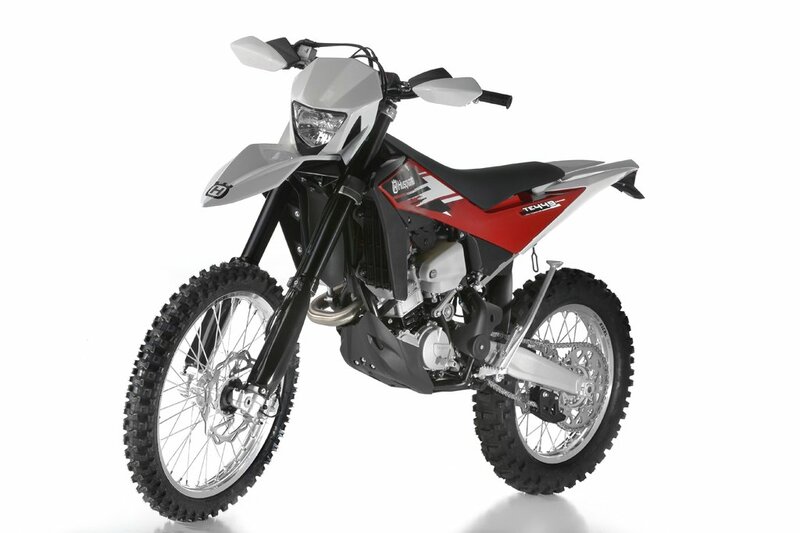 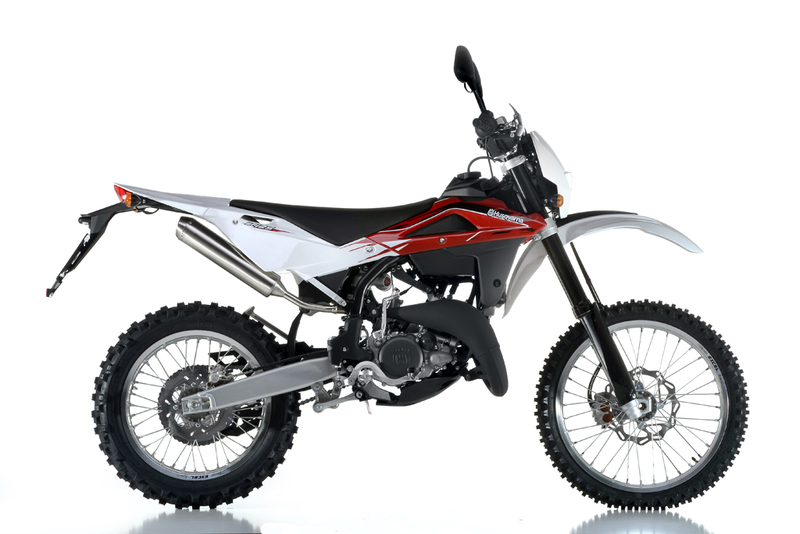 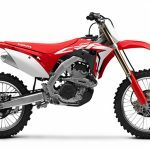 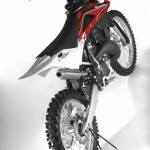 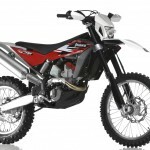 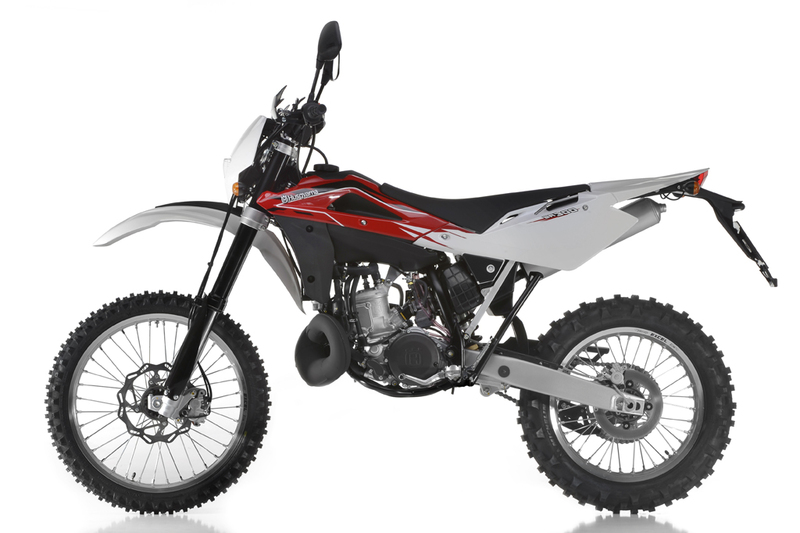 For 2013, updated a number of models including its Enduro World Championship-winning TE250 and TE310, both of which receive an “R” designation to its model name. 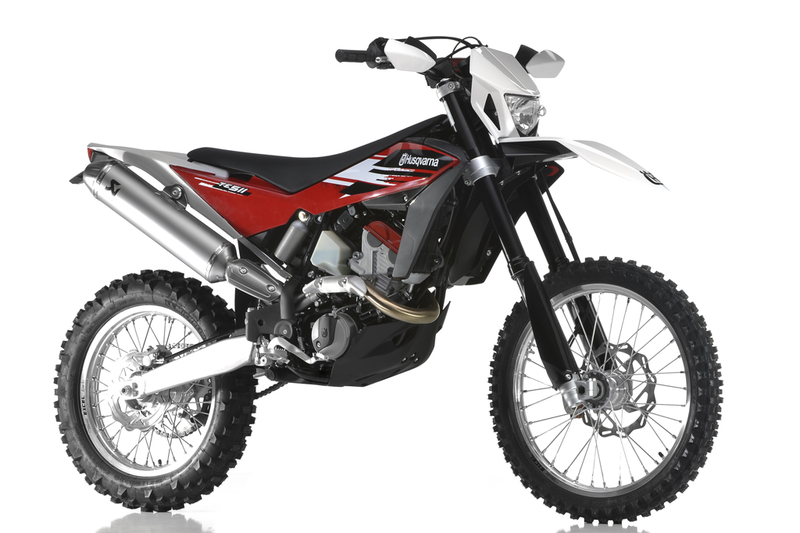 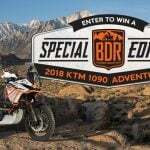 The new “R” designation brings a number of updates to the TE250 and TE310 (as well as their off-road-only North American TXC250 and TXC310 versions). 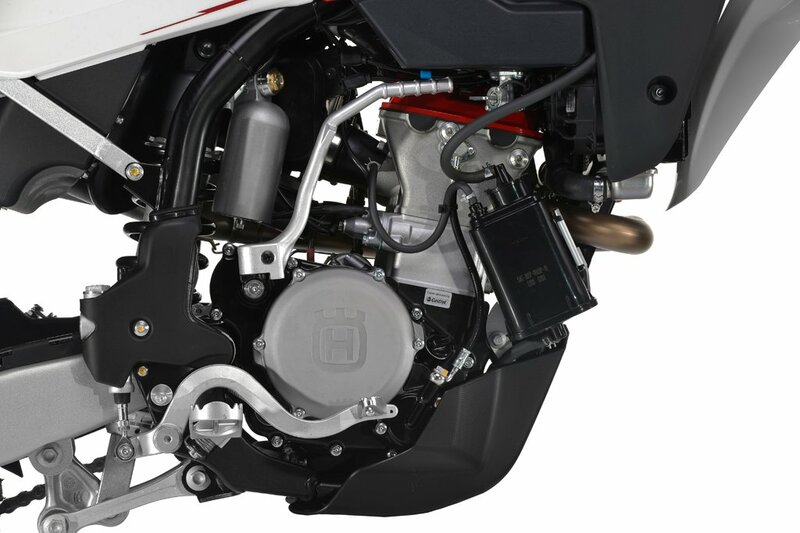 Engine updates include a new Keihin fuel-injection system, revised cylinder heads with steel valves and a new manifold layout. 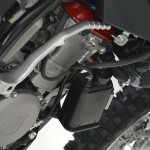 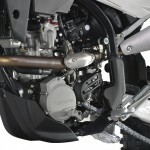 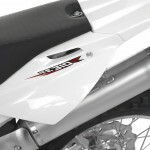 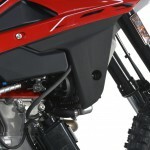 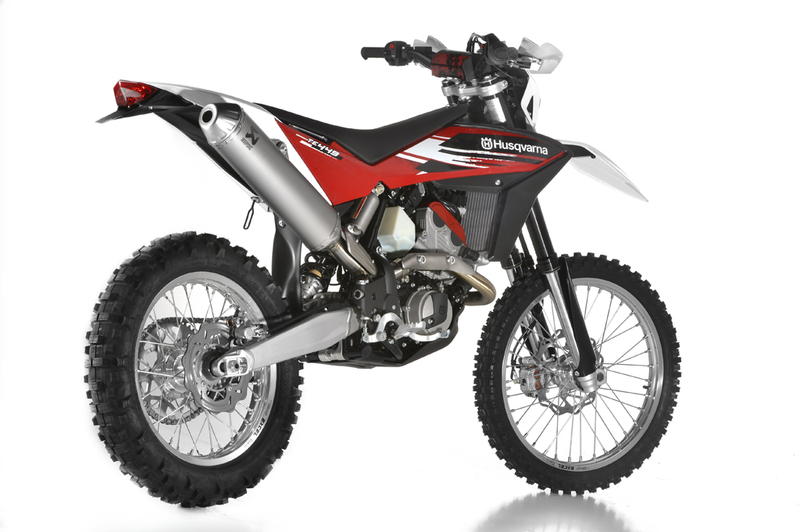 Husqvarna claims increased power and torque throughout the rev range. According to Husqvarna, the 250 models get an 8% increase in both peak power and torque while the 310 models see a 5% increase in power and 8% bump in torque. 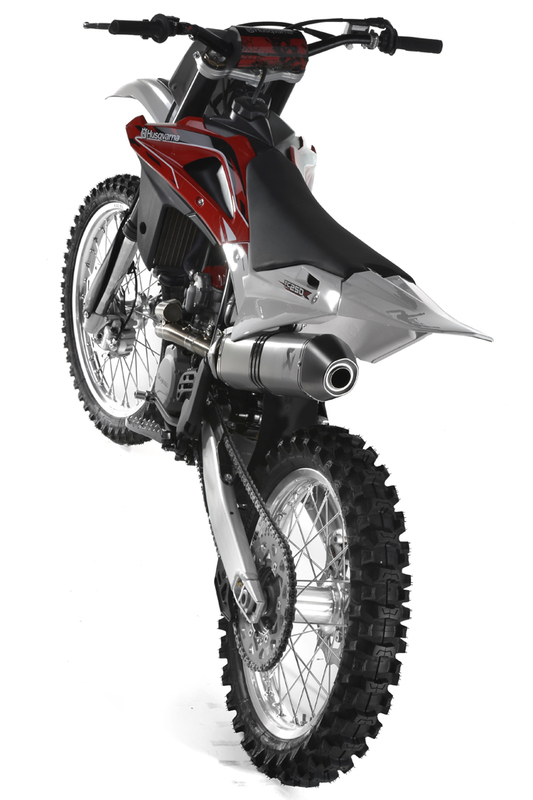 Suspension is provided by a 48mm upside-down Kayaba fork with adjustable compression and rebound, and a Kayaba rear shock with adjustable spring preload, rebound damping and compression damping. 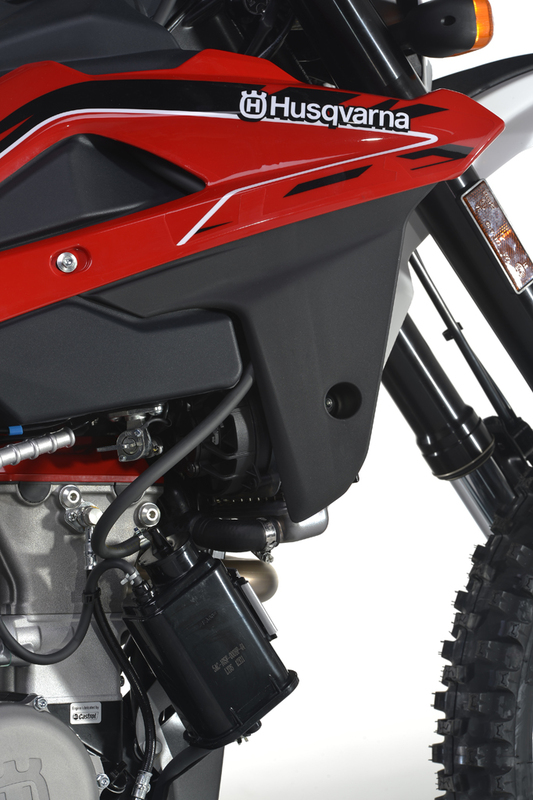 The TXC models uses a closed-cartridge damping system while the TEs use open-cartridge systems. 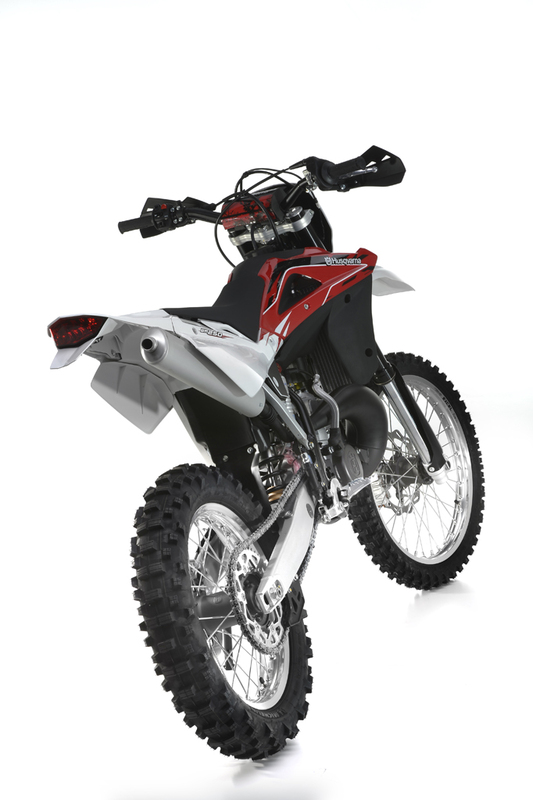 The suspension settings on the TXC models are also geared specifically for cross-country racing. 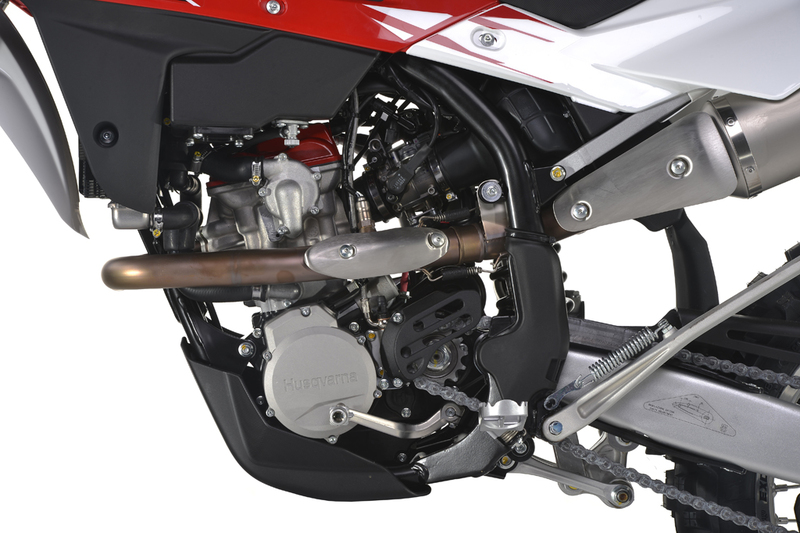 The TE250R and TE310R come standard with street-homologated engine maps, with two competition maps available as an option. 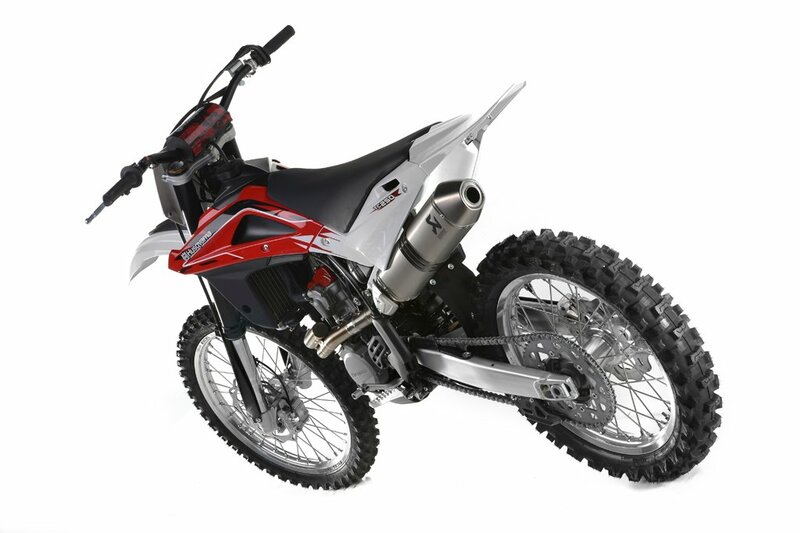 For North America, the TE310R also comes with DOT-approved street tires and competition tires, as well as an activated charcoal filter system. 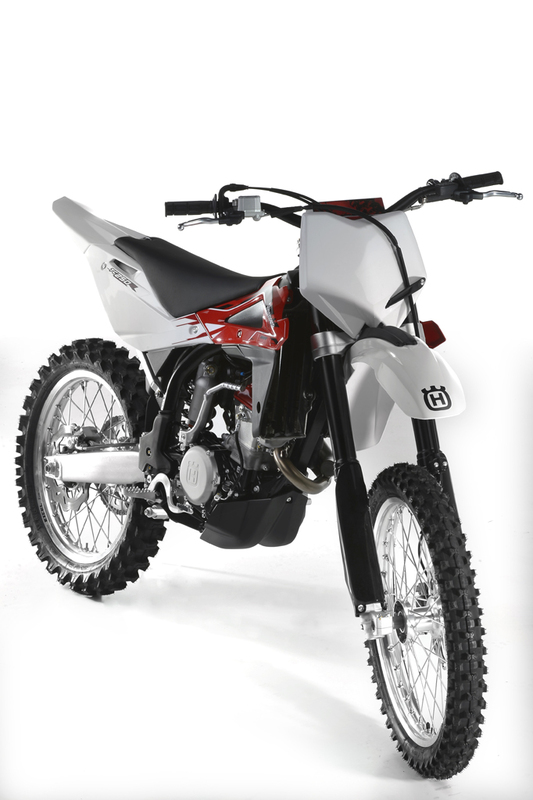 The TXC models come standard with two competition engine maps and racing tires. 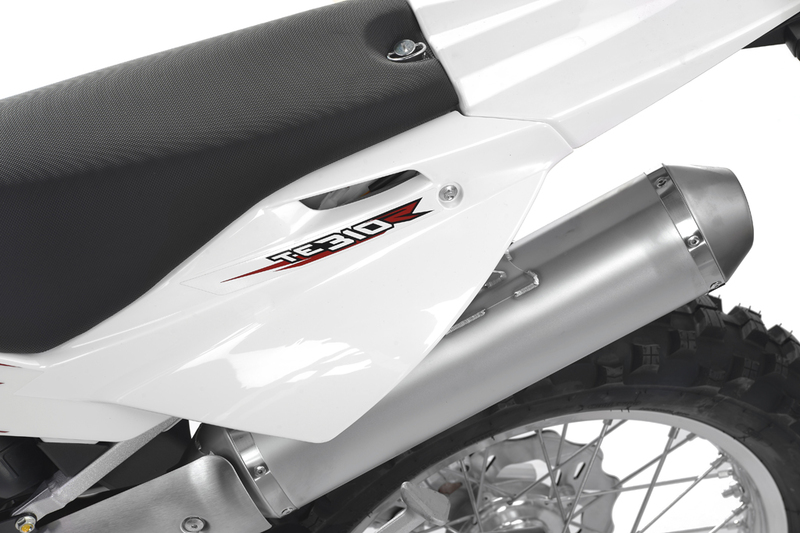 Even though it already received an overhaul in 2012, the TC250 receives some updates for 2013 including the new “R” designation. 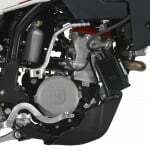 The key update is the new fuel injection system the other 2013 R models received. 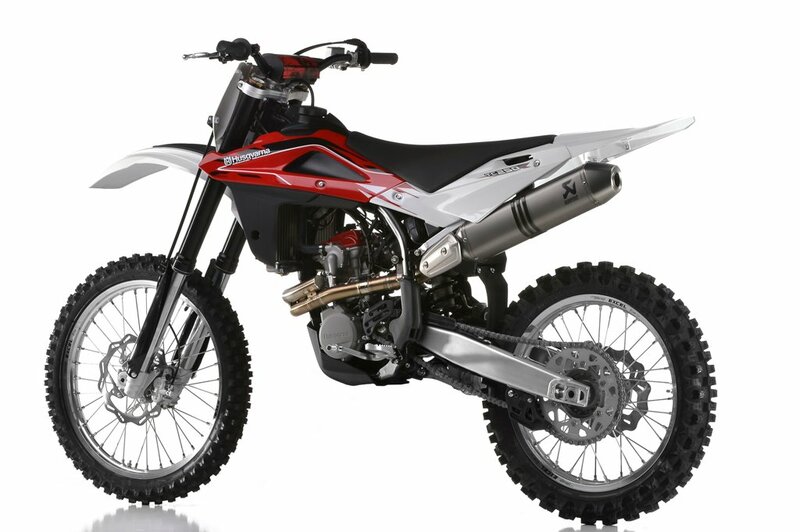 Other updates include a new exhaust manifold and a more rigid crankshaft. 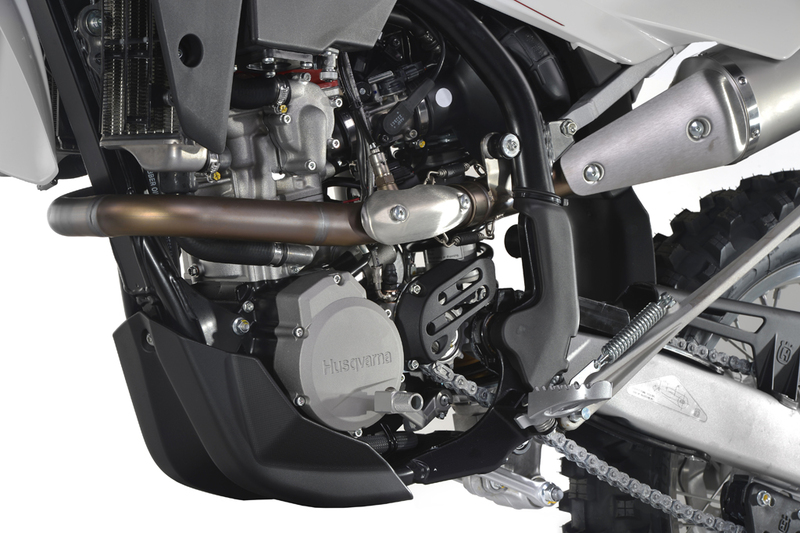 Husqvarna is also offering two optional engine maps for either progressive or aggressive power delivery. 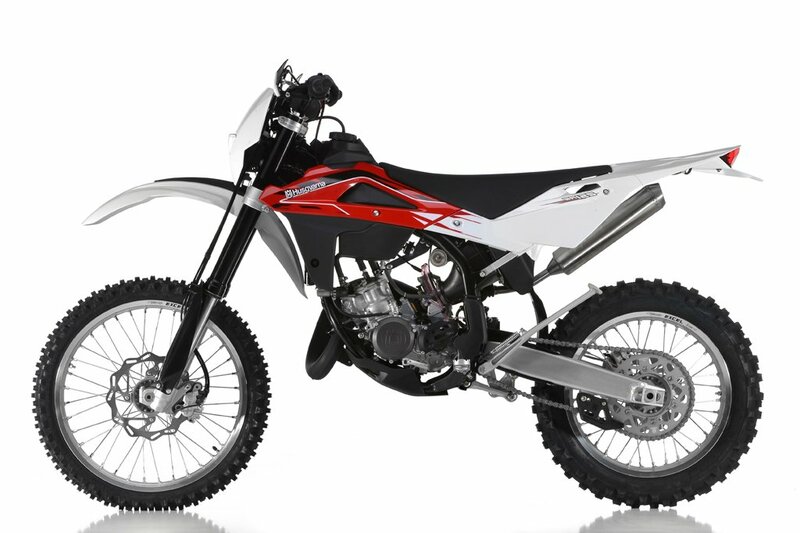 Like the 2012 model, the 2013 TC250R uses a 48 mm upside-down fork from Kayaba with 300mm of travel and adjustable compression and rebound and a Kayaba rear spring strut with adjustable preload, compression and rebound. 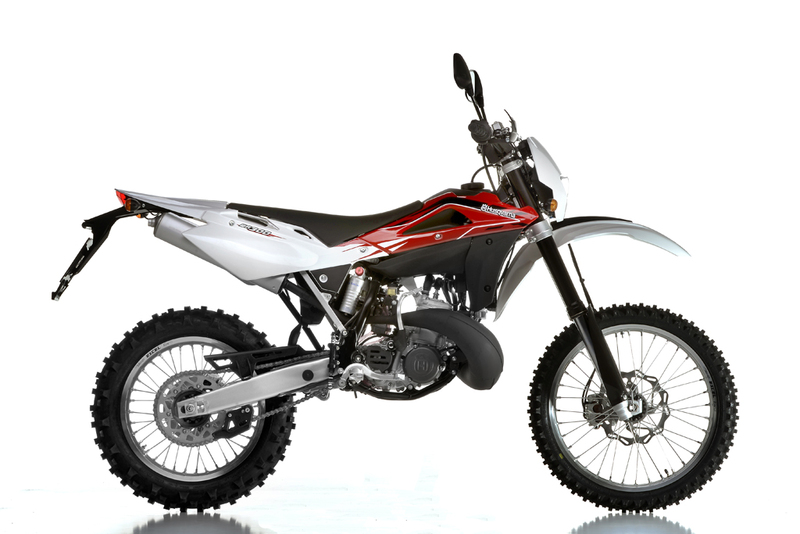 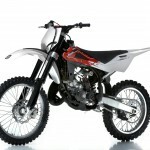 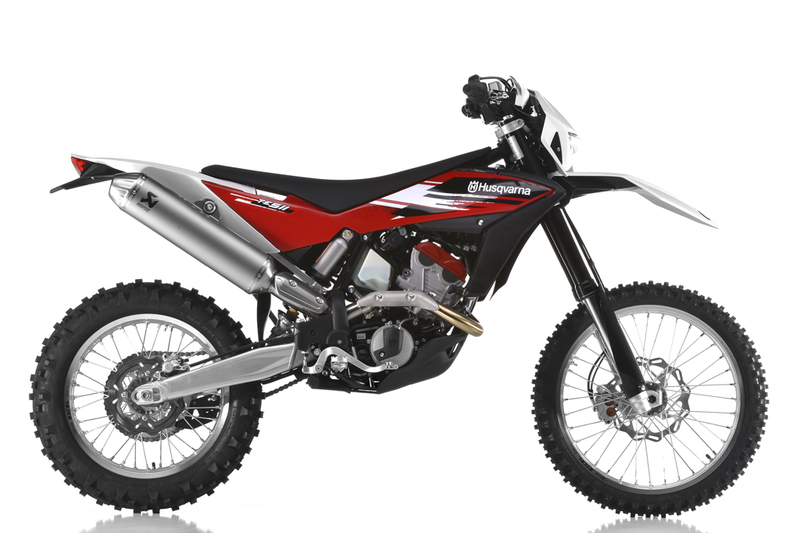 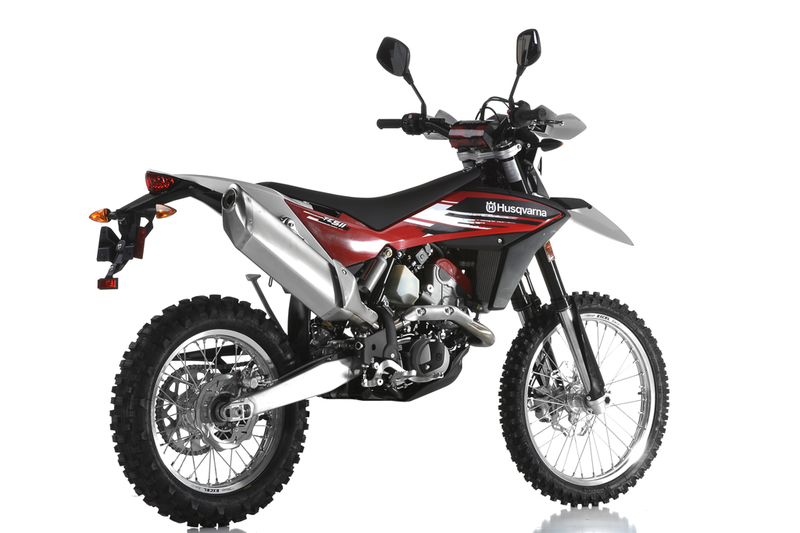 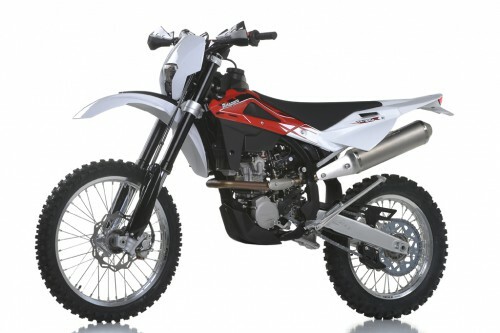 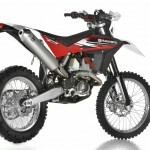 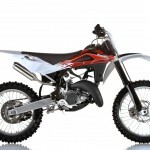 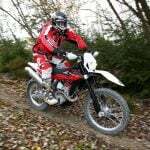 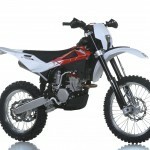 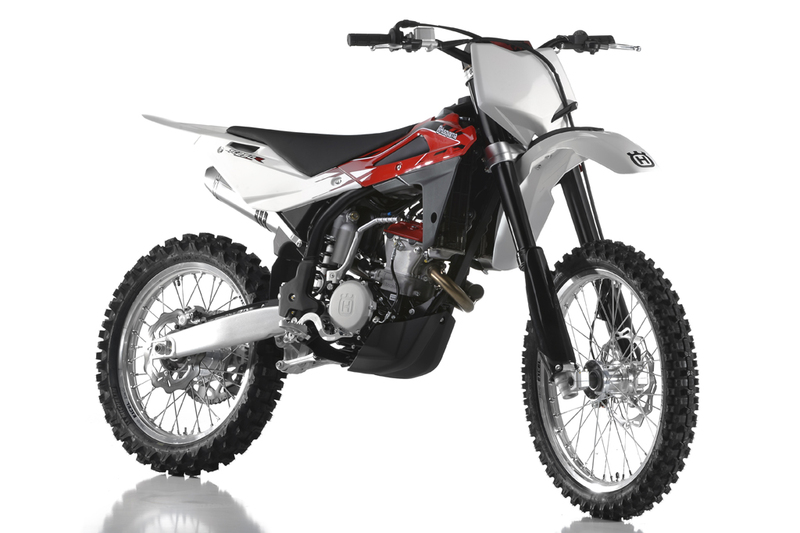 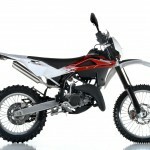 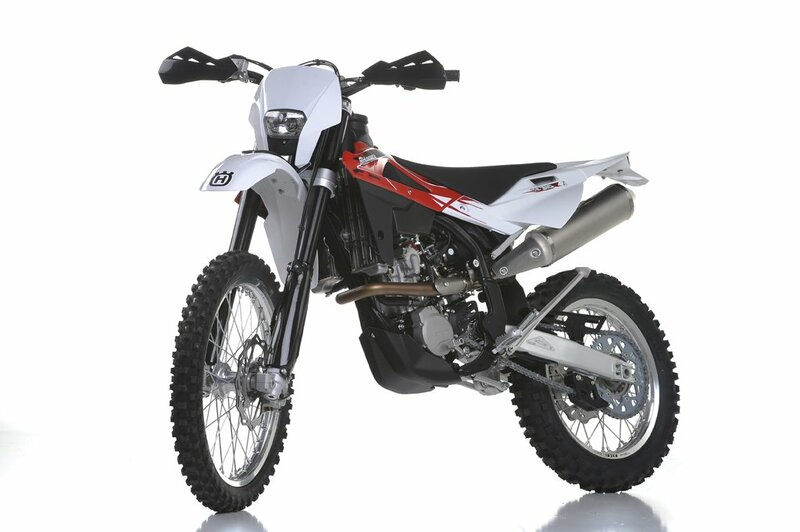 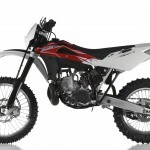 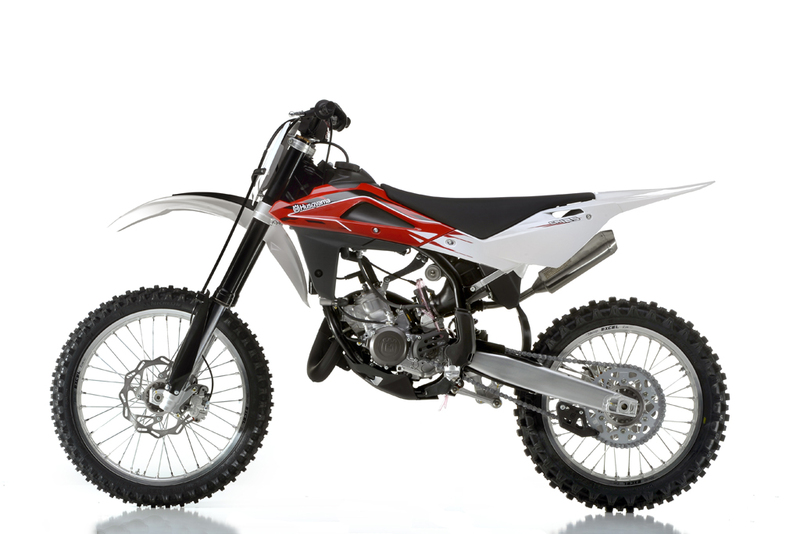 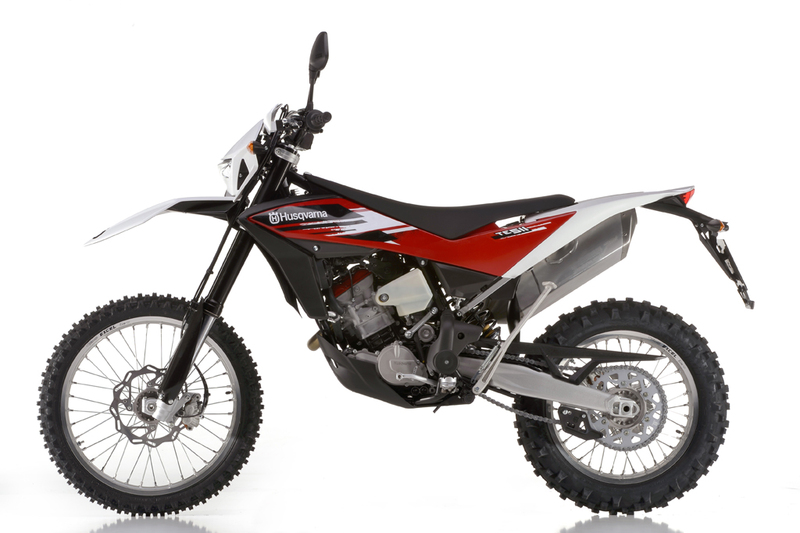 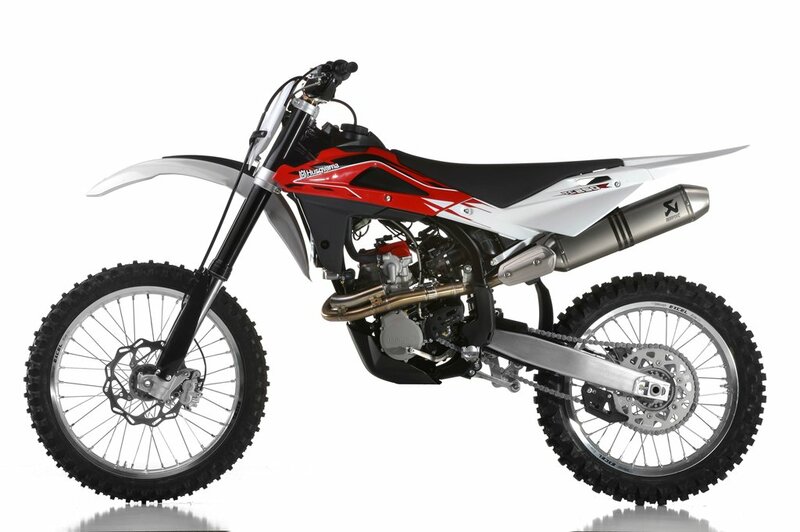 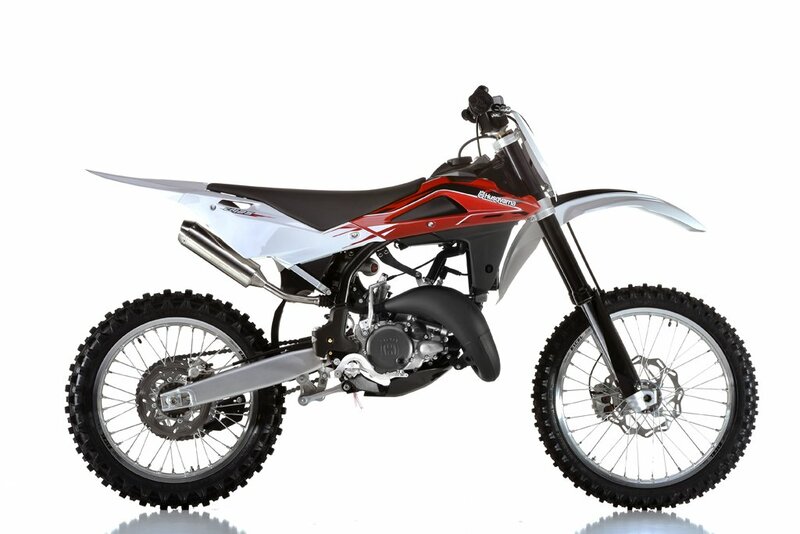 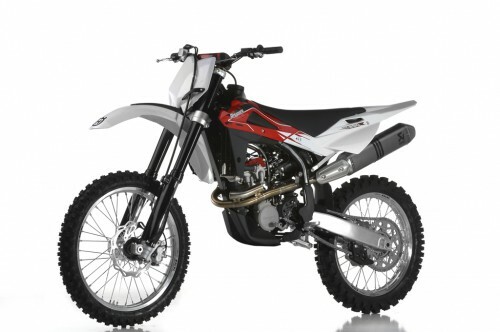 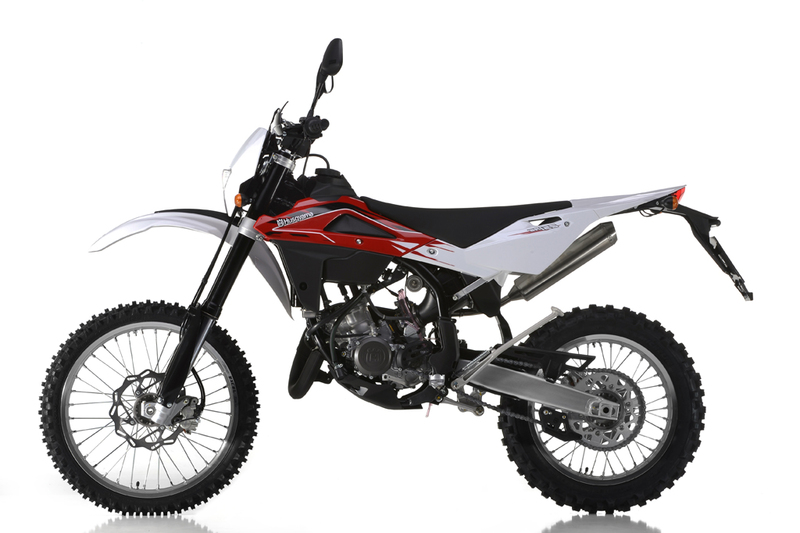 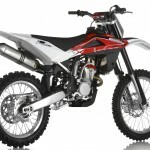 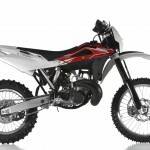 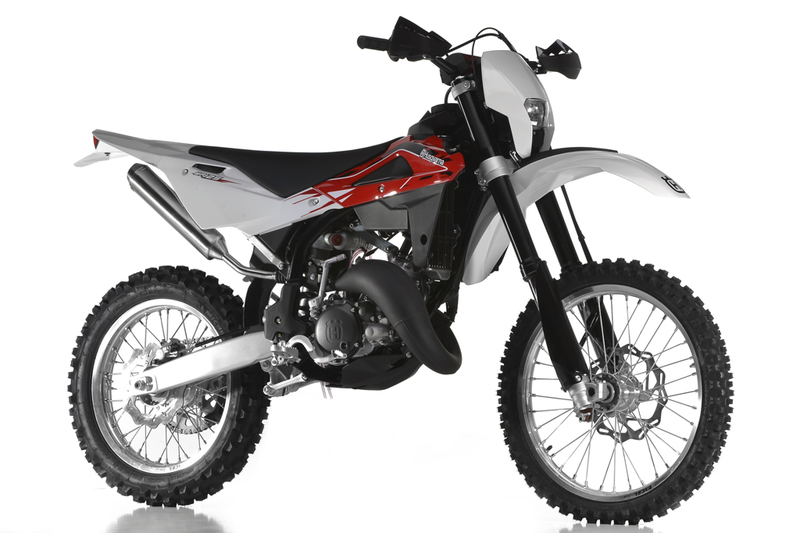 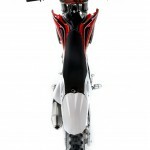 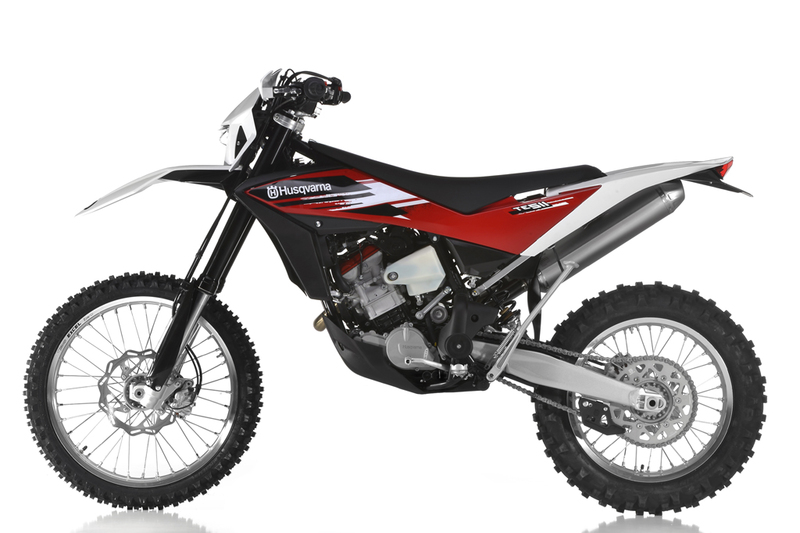 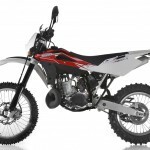 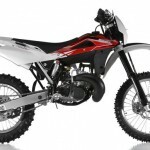 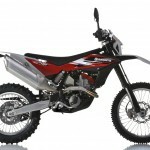 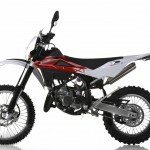 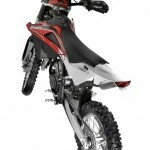 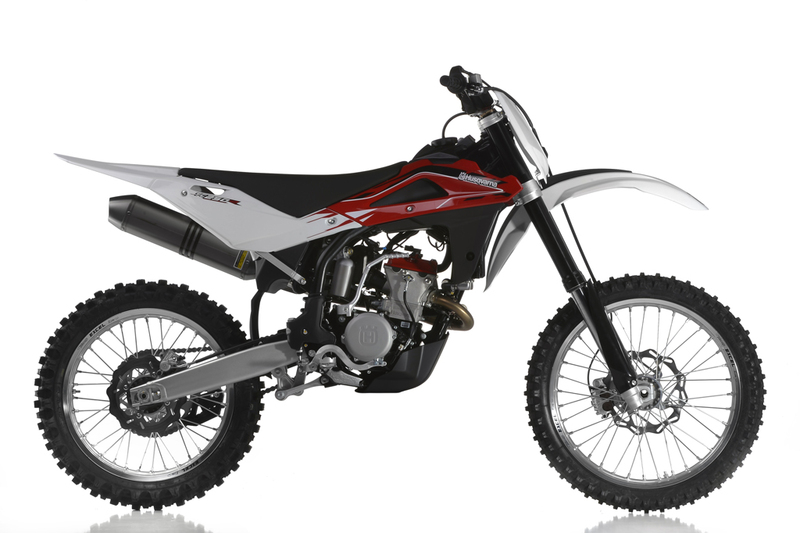 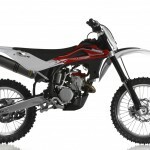 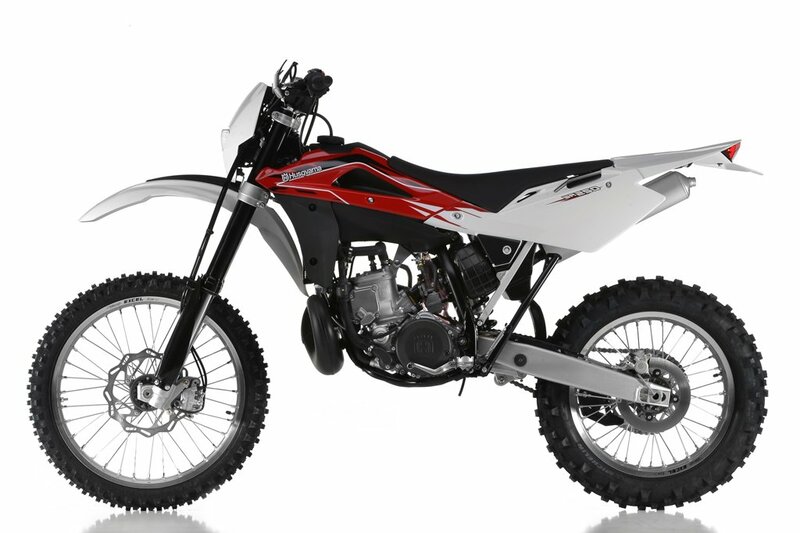 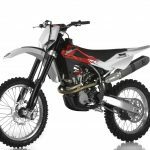 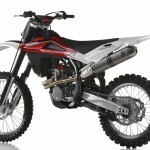 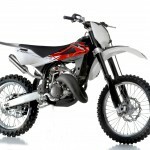 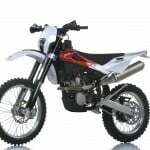 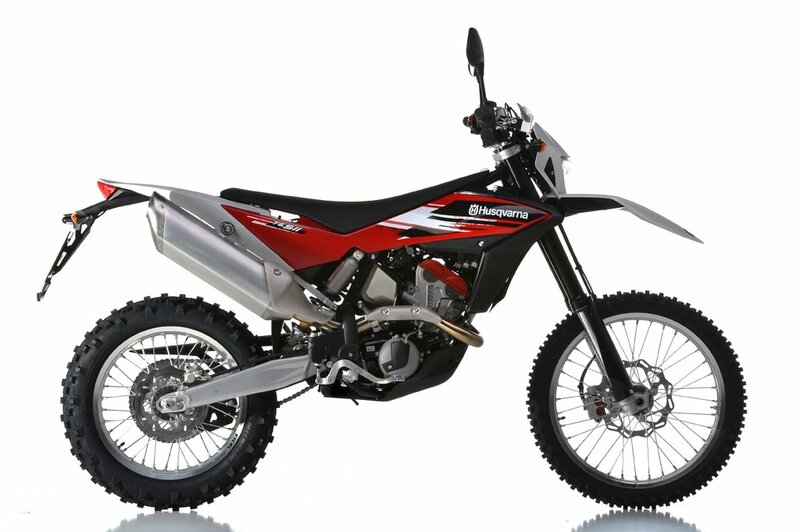 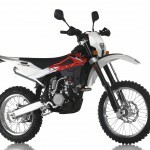 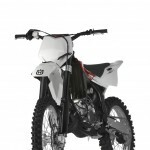 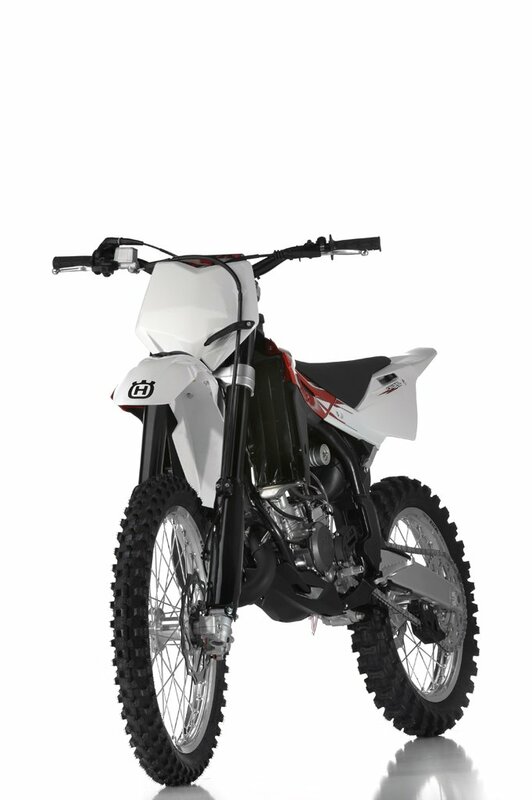 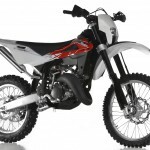 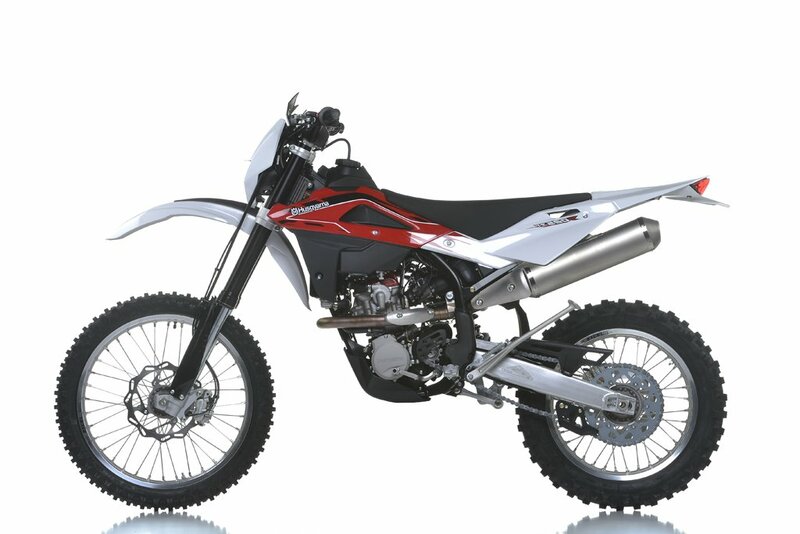 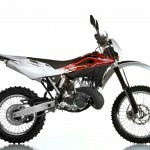 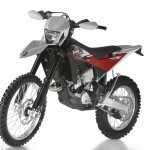 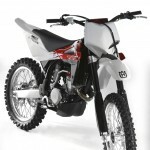 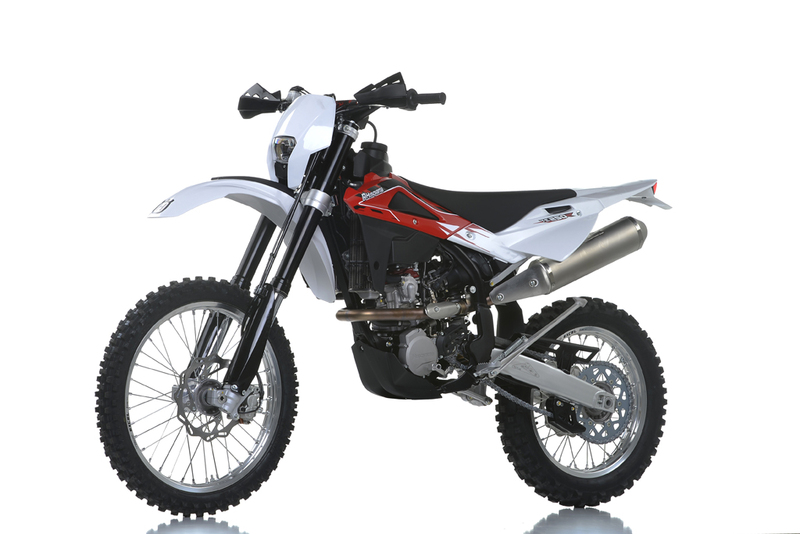 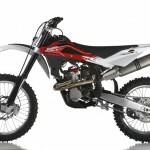 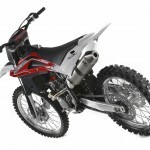 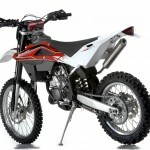 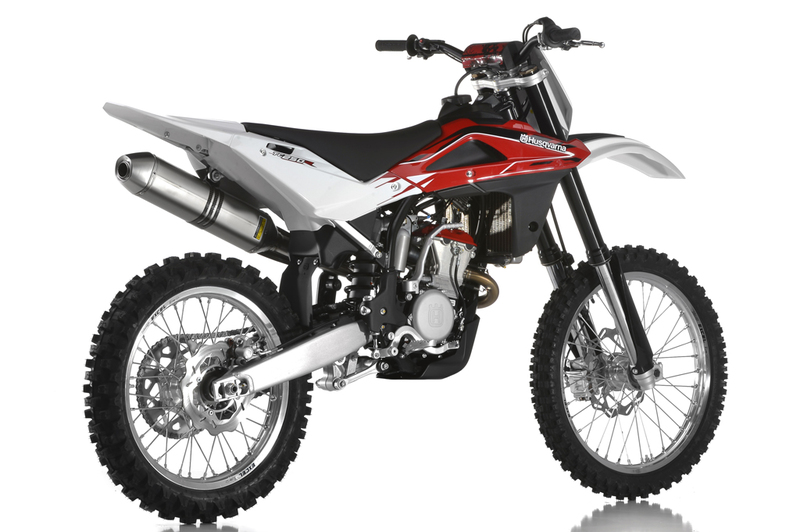 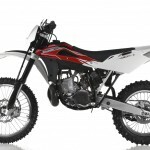 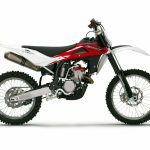 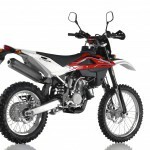 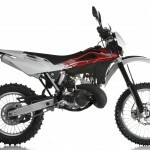 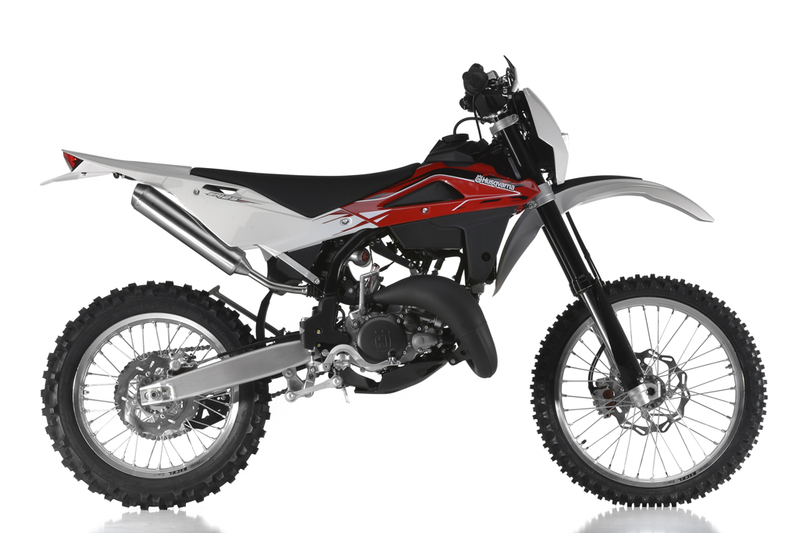 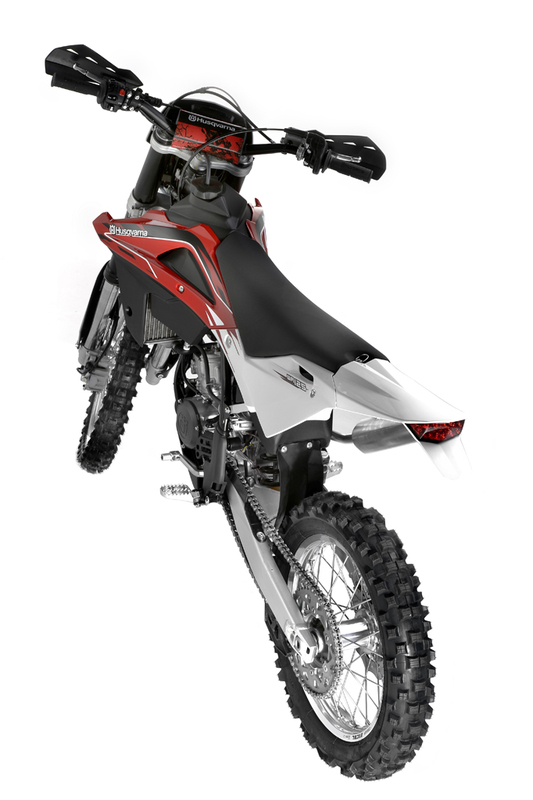 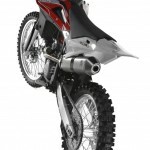 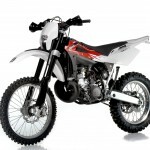 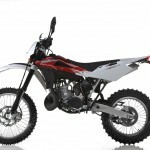 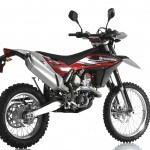 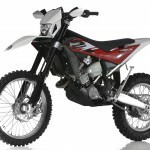 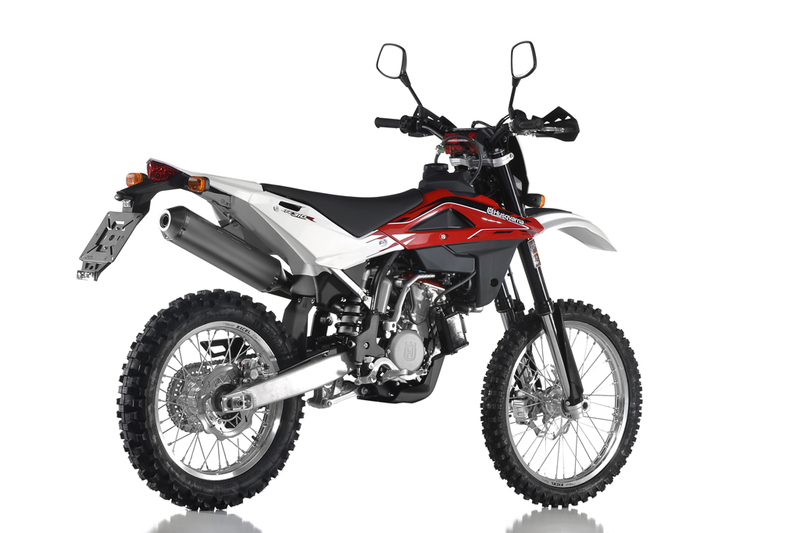 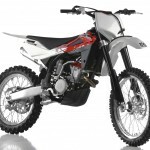 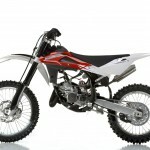 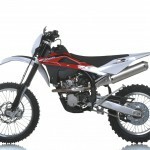 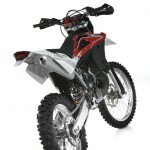 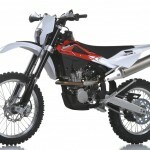 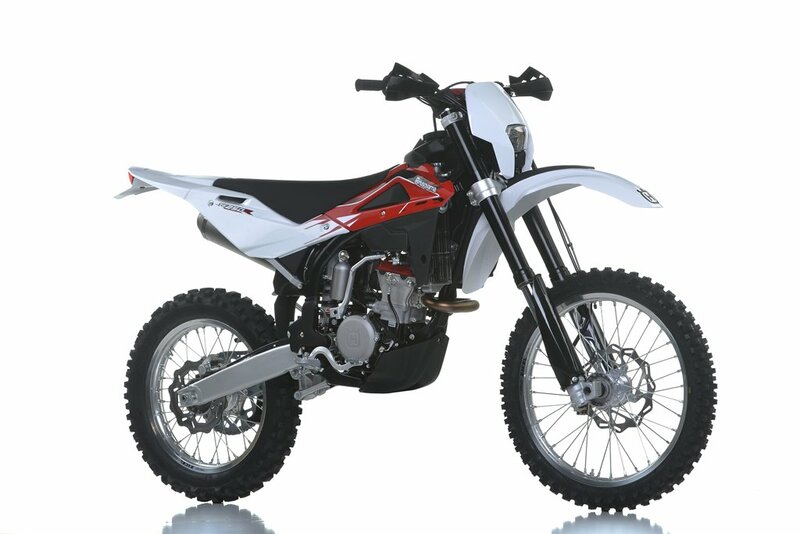 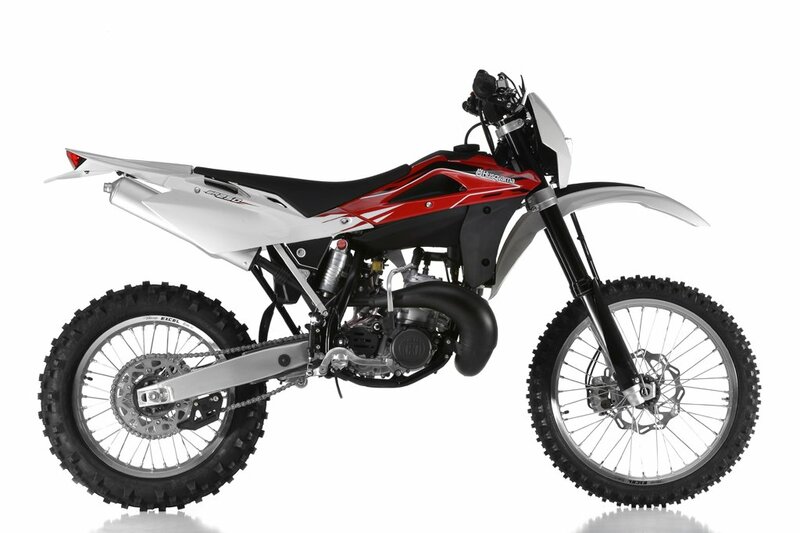 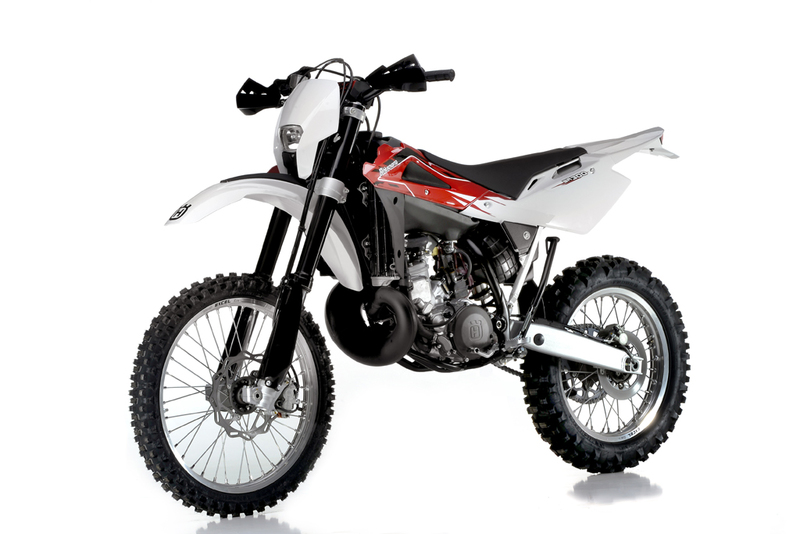 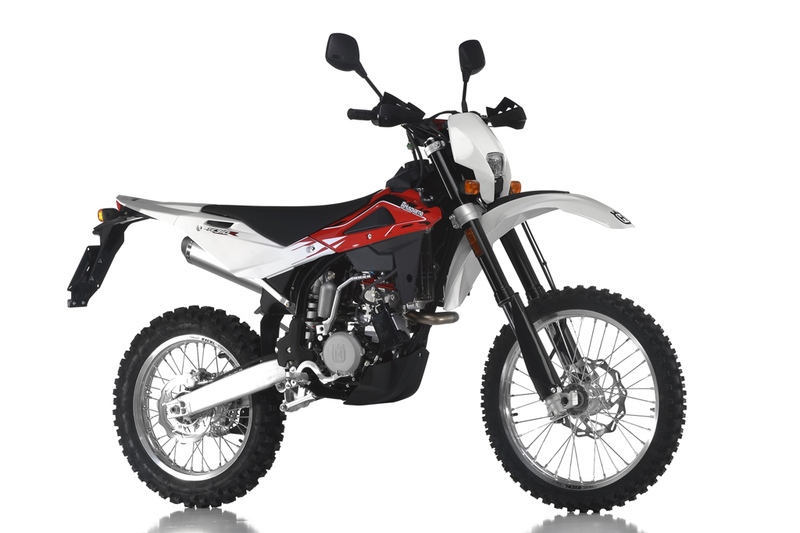 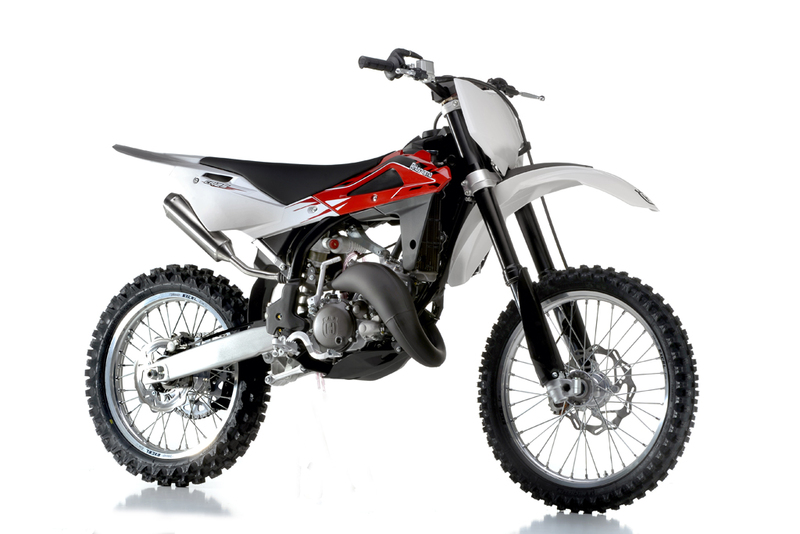 Also announced for Husqvarna’s 2013 lineup are the CR125 and TC449 motocross bikes, TE449, TE511, WR125, WR250 and WR300 off-road bikes and the TXC511 cross-country competition bike. 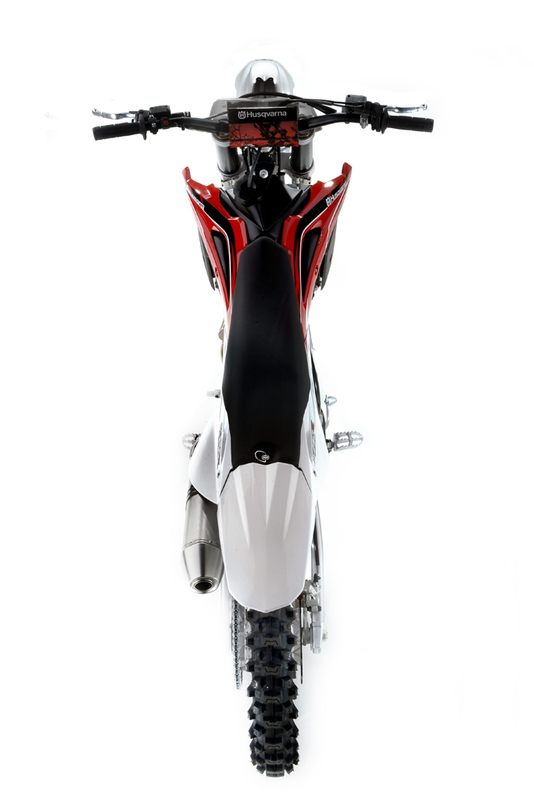 All 2013 models, including the updated “R” models, received new colors and decals as well as new black grips bonded to the handlebar and a new handlebar pad to soften the impact to the rider’s chest or head in case of collision. 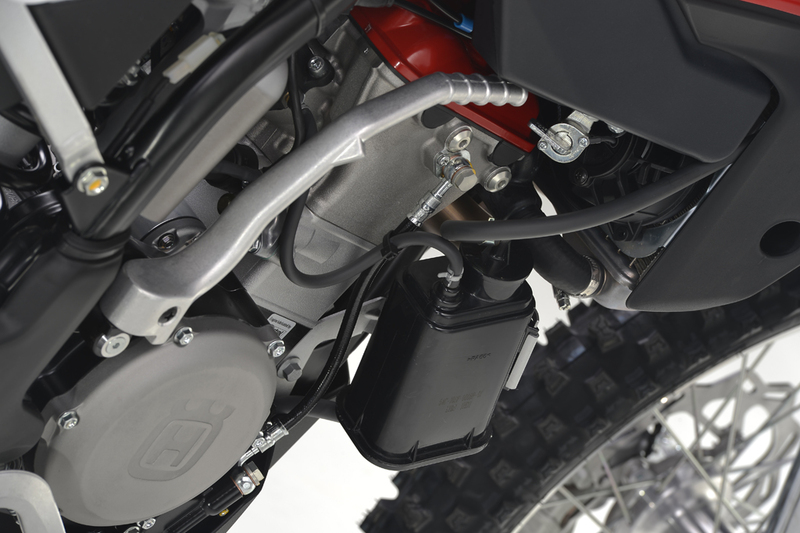 In North America, the TE449 and TE511 also get a redesigned activated charcoal filter system and DOT-approved street-legal tires.